We have been operating successfully for more than 100 years – and we are proud of this achievement. Experience, structure, processes, and systems are key words in explaining what makes us and our products stand out. We like to call it the Ortlinghaus factor. Sales and order processing at Ortlinghaus are structured in a unique way, with a focus on industry management. Our staff are highly specialized in particular sectors and is exclusively concentrated on trends and requirements within their designated industry. The industry management system is supported by technology experts who are each dedicated to a relevant field of technology and its technical challenges. We have outstanding expertise in a wide range of applications, comply with recognized industry standards and can boast worldwide references. 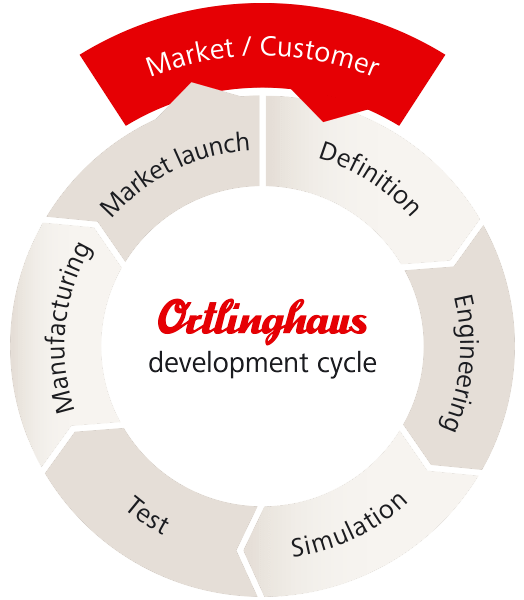 Systematic development processes are crucial for Ortlinghaus. 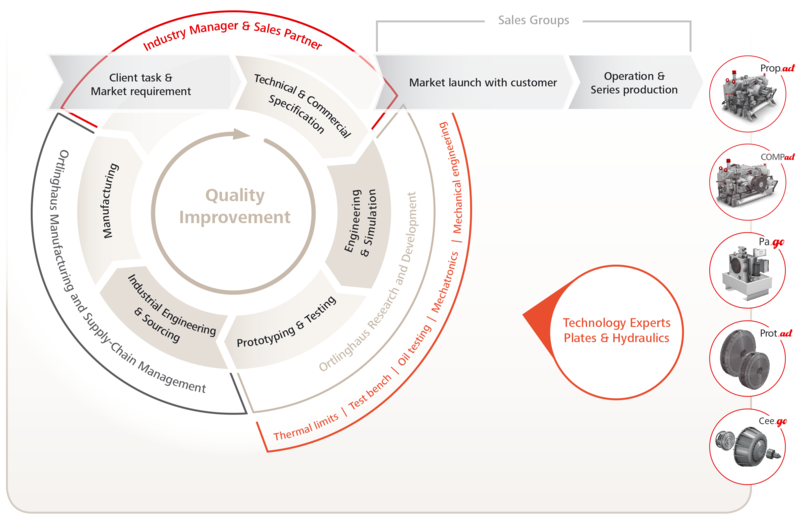 We constantly analyze our markets, the trends in key areas of technology, and our customers’ needs and requirements. The results shape and optimize our new product developments and versions of existing models. 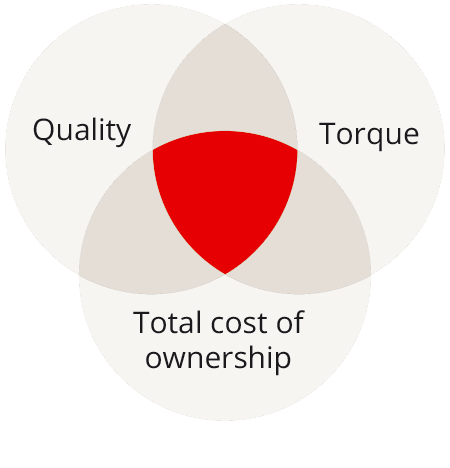 Our systems for designing clutch and brake systems are one of a kind within the industry. They enable us to calculate products precisely and align them with all relevant application parameters. Our new product developments are recorded, structured, and documented in our own software systems. This speeds up the design process for any additional versions developed in the future.